HTC has been teasing their new Blockchain smartphone for some time, the HTC Exodus and now the company is taking pre-orders on the handset. 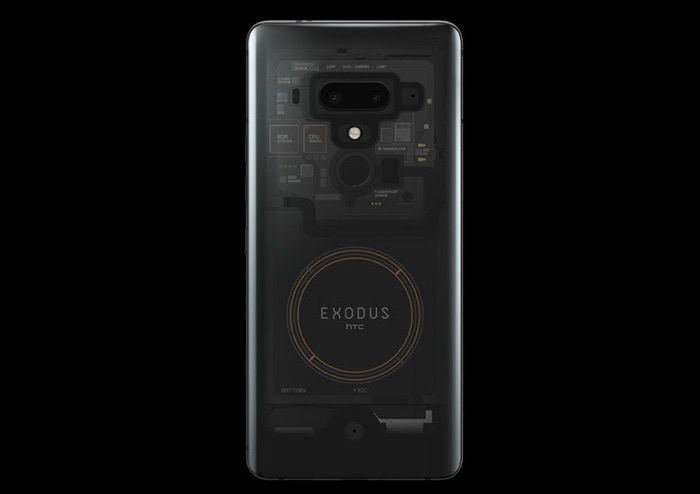 It looks like we also have some details on the hardware inside the Exodus, the handset comes with a 6 inch display that features a QHD+ resolution. The HTC Exodus is powered by a Qualcomm Snapdragon 845 processor and it comes with 6GB of RAM and 128GB of built in storage. The handset comes with a 3500 mAh battery and it features an IP68 rating. The handset comes with Android Oreo and it features a secure enclave for cryptocurrencies that is separated from the operating system. The HTC Exodus is now available to pre-order and guess what, you can either pay with Bitcoin or Ethereum. The device costs 0.15 BTC or 4.78 ETH which is about $957 at the current exchange rate.